Rickman Enterprise Group has built a reputation for providing value add operations and delivering superior levels of service for a wide range of properties nationwide. Rickman Enterprise Group is a full service facilities management firm providing quality, cost-effective facility, asset management and business services to industrial and corporate owners of real estate. 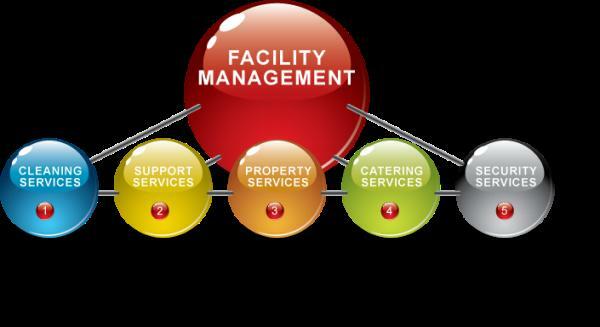 Our success can be attributed to our philosophy that facility management is an interactive relationship between the client organization and the facility services provider. In addition to delivering occupancy and building management services, we become an integral part of our clients’ corporate real estate team. Our focus is on introducing efficiencies that generate cost savings and preserve cash to support each organization’s core business, allowing our clients to focus on their primary business activities. © 2015 Rickman Enterprise Group. Email: info@rickmanenterprise.com. © 2013 Rickman Enterprise Group.